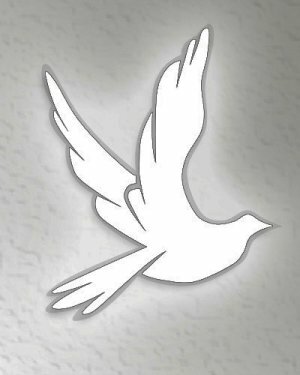 Ms. Sandra Lenee Golightly, 57, of North Wilkesboro, passed away on Saturday, March 23, 2019. Sandra was born on November 22, 1961 in Burke County to Arnold Clark and Sadie Emma Cook Clark Mace. Sandra is preceded in death by her parents and brother, Jeffery Clark. Sandra is survived by her son, Heath Carroll of Valdese; sister, Rita Franklin; brothers, Bryan Clark, Rickie Clark and one grand daughter,all of Morganton. No services are to be held. In lieu of flowers, memorial donations may be given to Adams Funeral Home of Wilkes P.O. Box 396 Moravian Falls, NC 28654 to help with final expenses. Adams Funeral Home of Wilkes has the honor of serving the Golightly Family.